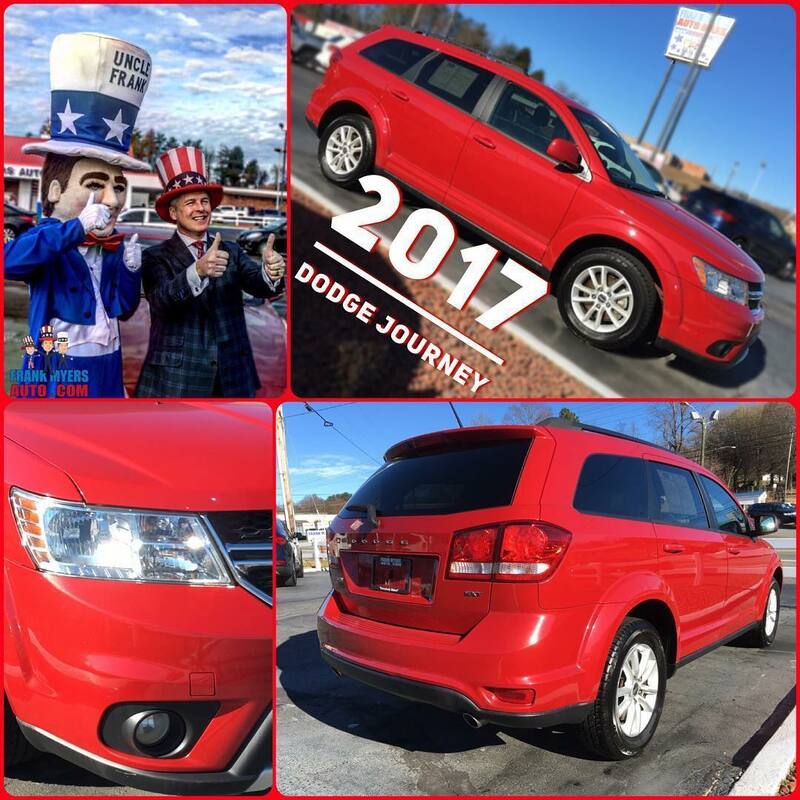 If you’re in the market for a new family ride or a commuter car with a little more versatility in Winston-Salem, then you’ve probably considered a crossover or SUV from Frank Myers Auto Maxx. While many people tend to use these terms interchangeably, there is a main difference between them and it’s in the way that they’re built. The traditional SUV uses a body-on-frame design, which is the same type of frame that trucks use. With this type of body, the main part of the vehicle is built separately and then attached to a steel underbody, which allows for a roomier cabin and advanced towing capacity. In contrast, a crossover is built on a unibody frame, meaning that the body and frame are one solid piece. While these model types may seem similar at first glance, there are different advantages and disadvantages to each type of car. SUVs typically have more powerful engine options that enable them to haul bigger items like boats and trailers. Many models also offer three-row seating to accommodate growing families, as well as a more cargo room and a higher driving position than most passenger cars. On the other hand, due to their bulky size, SUVs tend to be heavier and feel less nimble than similar sized cars, which makes city driving and parallel parking more difficult. They’re likely to have a higher price tag than typical car-based crossovers, but drivers in Winston-Salem can take advantage of our used car specials to take home the right model for them. In situations in which an SUV may fall short is where many crossover models will shine. These types of vehicles offer a practical alternative to traditional sedans with quick handling, roomier cabins, larger cargo holds, and better fuel efficiency than most SUVs. Plus, many crossovers are equipped with a long list of amenities such as backseat entertainment systems or built-in Wi-Fi systems, making them a great choice for families. However, compared to SUVs, crossovers offer less towing power and typically possess less off-roading capabilities. Many crossovers are available in AWD though so you'd still have an edge in inclement weather and less than desirable road conditions. No matter which model you choose, though, you’ll find that both vehicles are versatile and are especially great for families looking for an alternative to the “soccer mom” van or minivan. 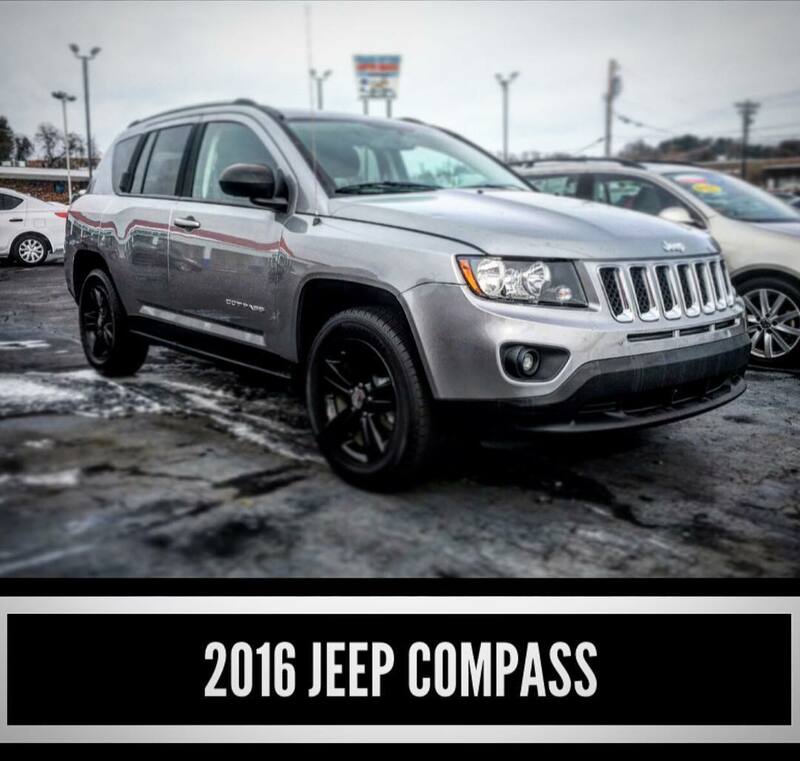 Contact us to learn more about our inventory of SUV and crossover models, or give us a call at (866) 242-1277 with any additional questions.